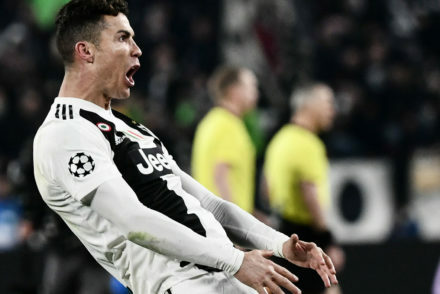 Cristiano Ronaldo is expected to miss up to three games but reports suggest he will return in time for the Champions League. 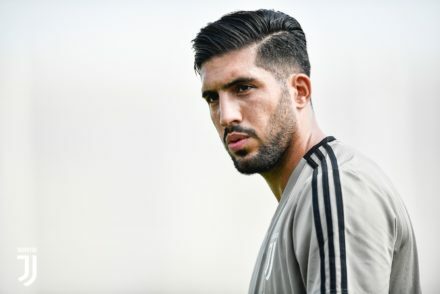 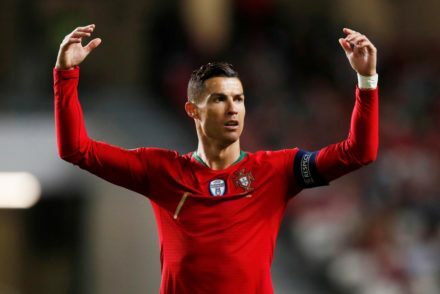 Juventus have confirmed Cristiano Ronaldo has picked up a ‘minor’ thigh injury while on international duty. 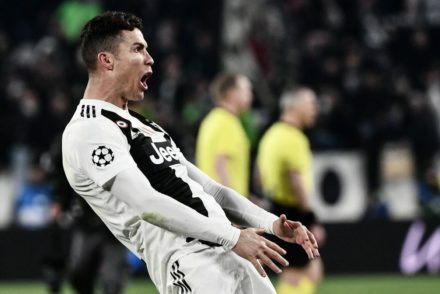 UEFA have confirmed that Cristiano Ronaldo will only be fined for his ‘improper conduct’ following Juve’s 3-0 victory over Atletico Madrid. 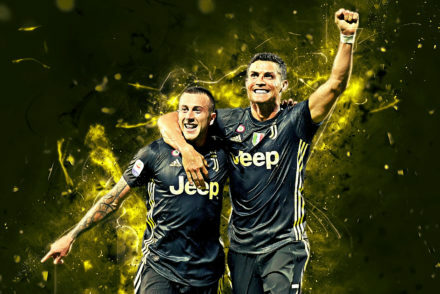 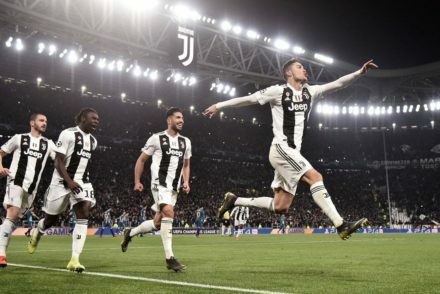 Federico Bernardeschi believes it would be crazy for UEFA to ban Cristiano Ronaldo for his full time celebration against Atletico Madrid in the Champions League. 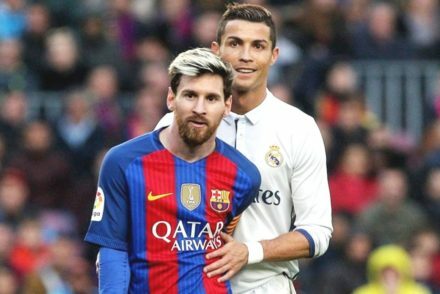 Paolo Montero believes Lionel Messi and Cristiano Ronaldo have alternated between being the best in the world, but for now, CR7 is number one. 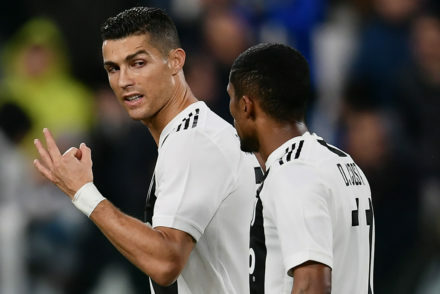 Douglas Costa believes Cristiano Ronaldo improved Juventus after his arrival at the club and admits CR7 won everyone over very quickly. 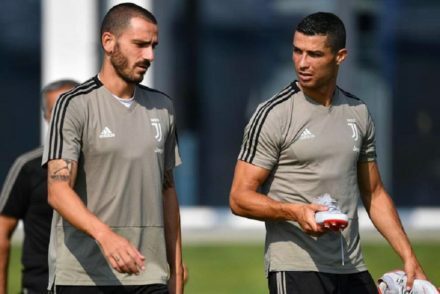 Leonardo Bonucci likens Cristiano Ronaldo to a machine and says Juventus cannot hide their ambitions for the Champions League.